The selection of SUVs in the automotive market is wide-ranging and encompasses many different options. The Grand Cherokee doesn’t need to bother competing with these fellow SUVs, especially as it has broken away from the pact due to its own flexibility. The Grand Cherokee can shift from a track king to an off-roading beast to a daily commuter with just the option of a trim level. 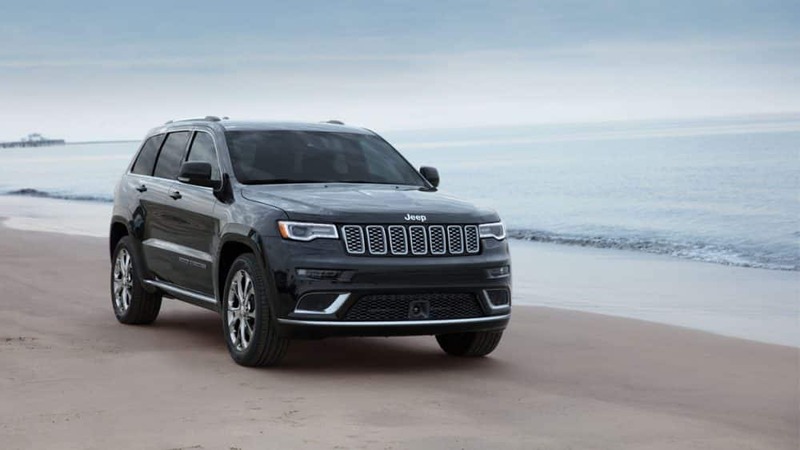 This means that no matter what your preferences are when it comes to SUVs, Jeep has outfitted the Grand Cherokee with enough flexibility to give you an option for everything! This even holds true with the engine lineup, which varies depending on the trim that you choose. 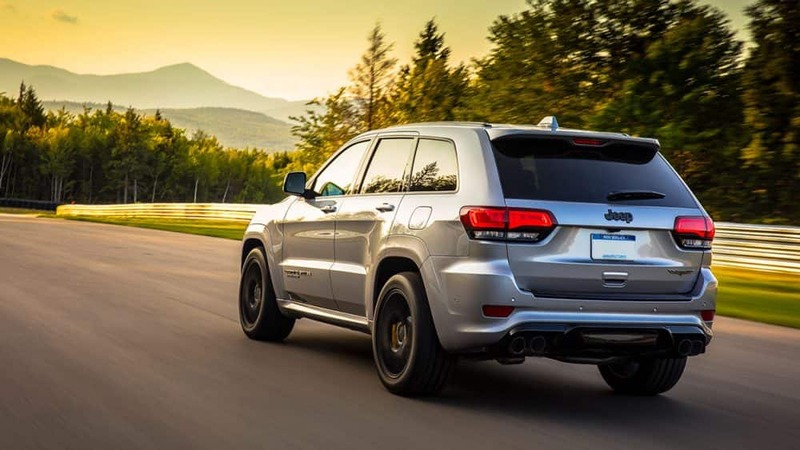 No matter why you’re looking for a new SUV, the 2019 Jeep Grand Cherokee is guaranteed to not only meet your expectations but far surpass them. What engine options come with the Grand Cherokee? The engine lineup for the Grand Cherokee is just as impressive as the trim lineup. There are two engines, the 3.6-liter V6, and the 5.7-liter V8, which come on the lower level trims. 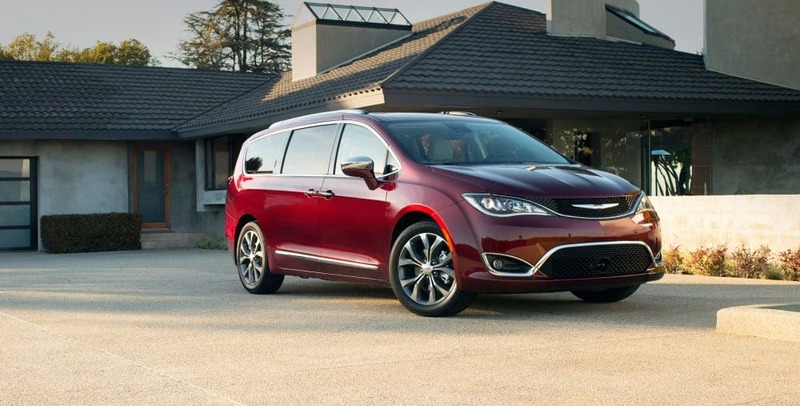 The V6 engine gets you 260 lb-ft of torque, while the 5.7-liter offers you 390 lb-ft of torque. If you are looking for something that isn’t just another gasoline option, then consider the diesel 3.0-liter V6. This engine produces 240 hp and 420 lb-ft of torque. 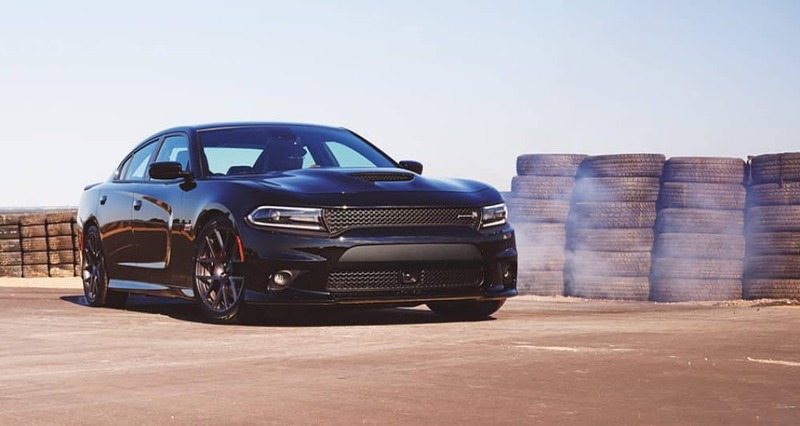 There are two top-performing engines come with the SRT and Trackhawk trims. The first is the SRT’s 6.4-liter V8, which can create 470 lb-ft of torque and 475 hp. The Trackhawk trim comes with a 6.2-liter supercharged V8, which produces 645 lb-ft of torque and 707 hp. All of these options come with an 8-speed automatic transmission. You can even tow up to 7,400 pounds! 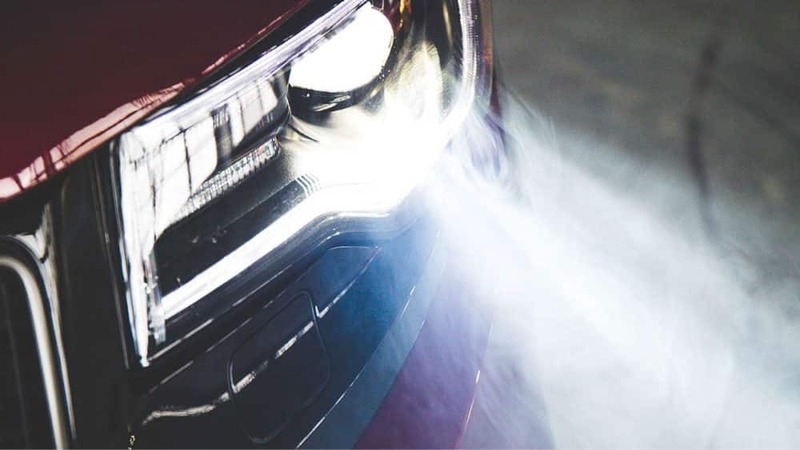 Safety is a vastly underestimated part as to what makes the 2019 Jeep Grand Cherokee so special. 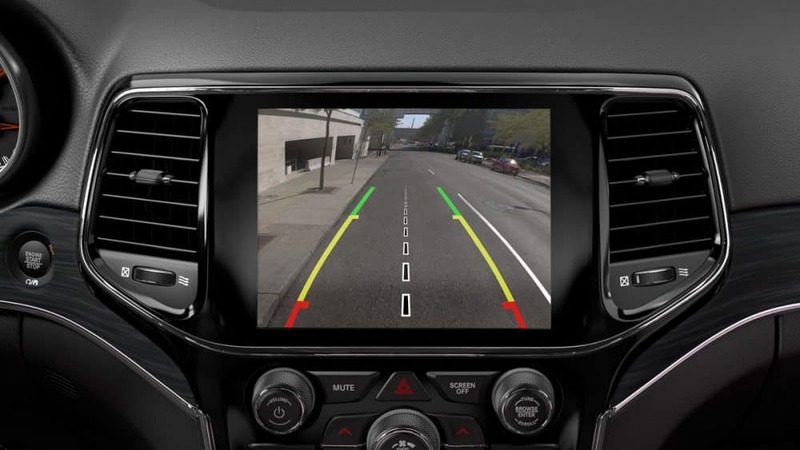 This SUV comes standard with rear cross path detection and blind-spot monitoring, along with coming with 7 standard airbags. Other available safety features include adaptive cruise control, full-speed forward collision warning with active braking, LaneSense lane departure warning with lane keep assist, ParkSense rear park assist, ParkView rear back-up camera, and SOS Call and Assist buttons. What is the trim lineup for the 2019 Grand Cherokee? The aforementioned trim levels include Laredo, Limited, Trailhawk, Overland, Summit, SRT and Trackhawk. The Laredo, Limited, Overland, and Summit trims are perfect for the average consumer that is just looking for a luxurious feeling on the road. Any off-roading enthusiasts might want to check out the Trailhawk. 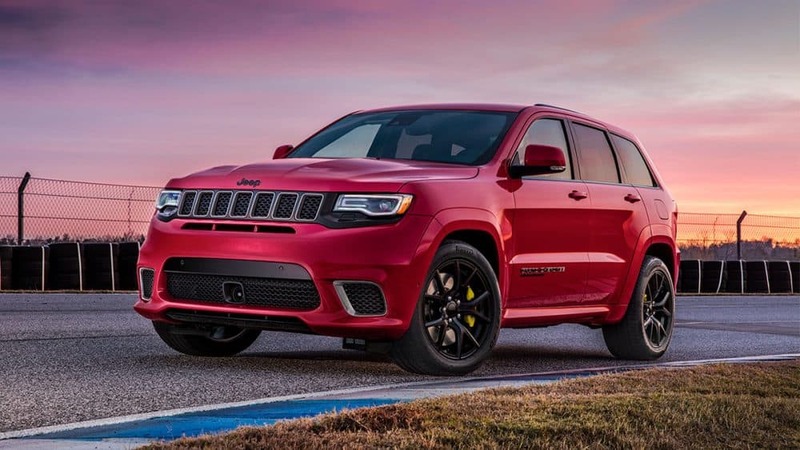 For those ready to race on the track, then you need to take a peek at the SRT and Trackhawk models. 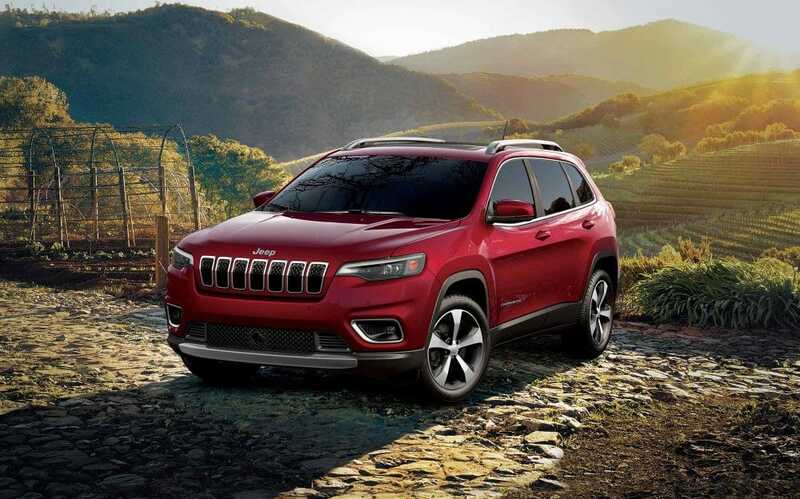 Standard features included with the 2019 Grand Cherokee are dual-zone automatic climate control, 17-inch wheels, a 7-inch touchscreen, a 6-speaker sound system, keyless entry and ignition, and Android Auto and Apple CarPlay support. 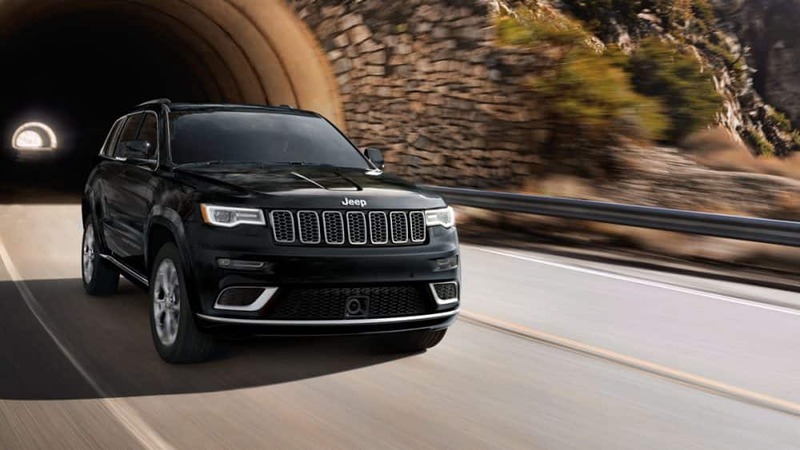 The off-roading model, Trailhawk, adds special features, like off-road tires, an electronic rear differential, a terrain-selectable traction control system, underbody skid plates, an adjustable air suspension, and hill descent and ascent control. 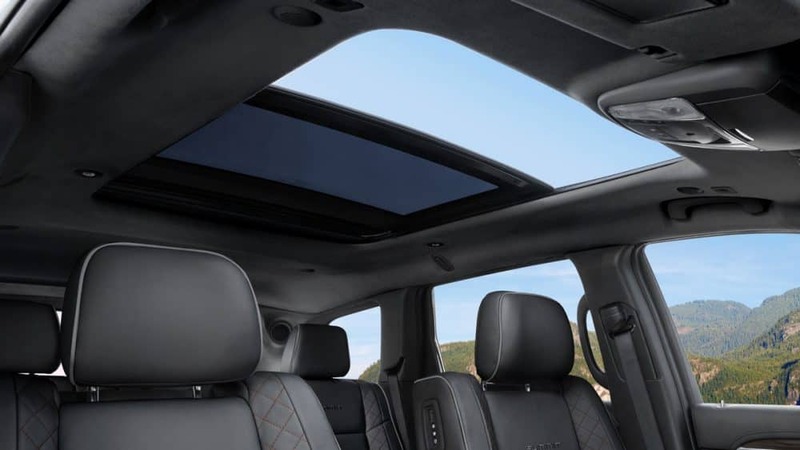 Added luxury can be found in the Summit trim, which includes a self-parking system, 20-inch wheels, a 19-speaker Harman Kardon audio system, additional noise-reducing window glass, upgraded leather upholstery, and active noise-canceling technology. 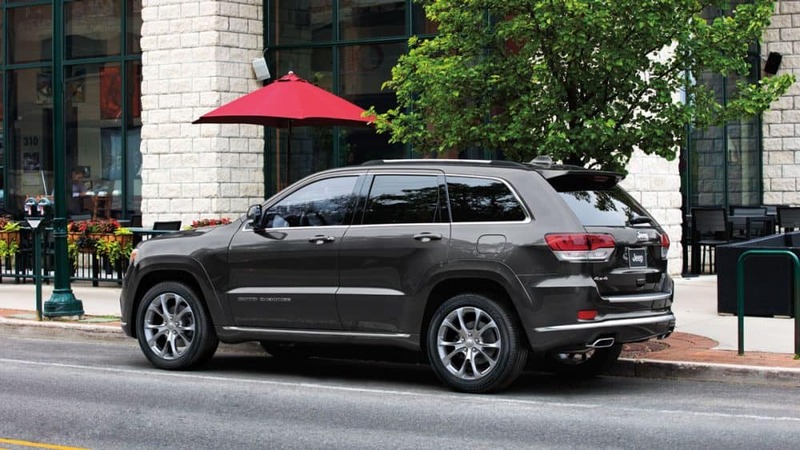 The Jeep Grand Cherokee has thoroughly outpaced and outperformed the competition. There is no better SUV on the market, especially not one that offers power, off-roading capabilities, and commuting capabilities. 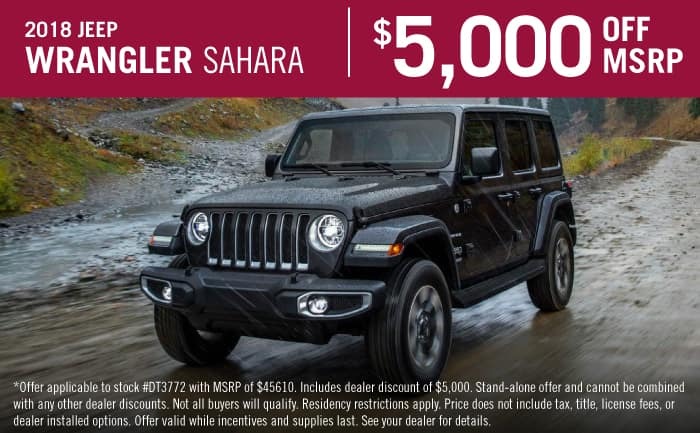 Stop by our dealership to take a look at our 2019 inventory!